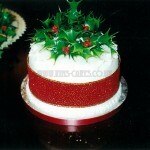 Get into the Festive mood. 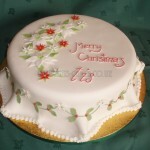 Christmas is a special occasion for everyone. 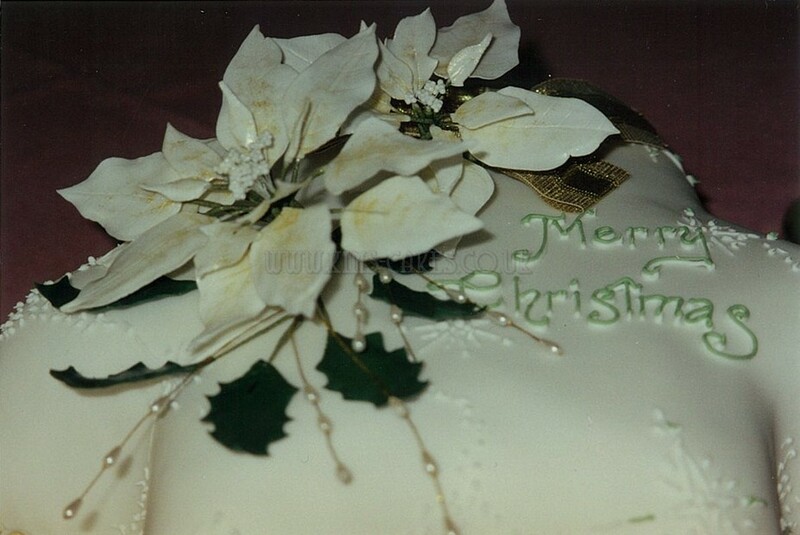 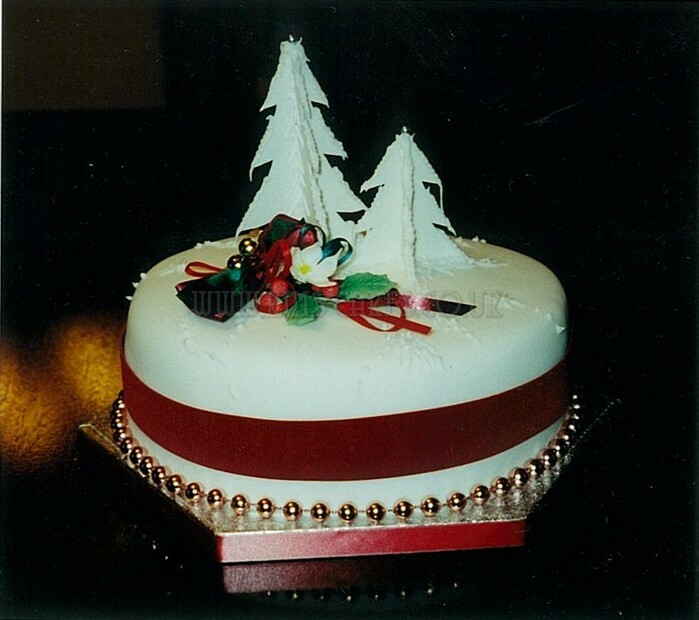 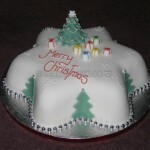 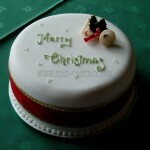 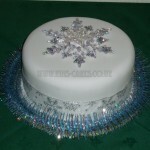 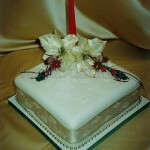 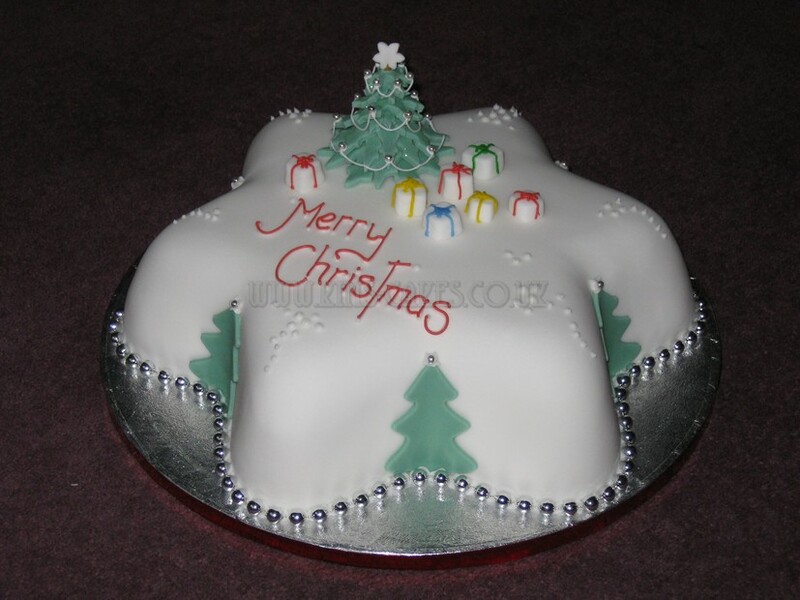 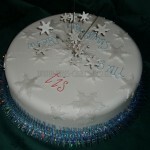 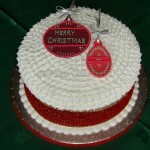 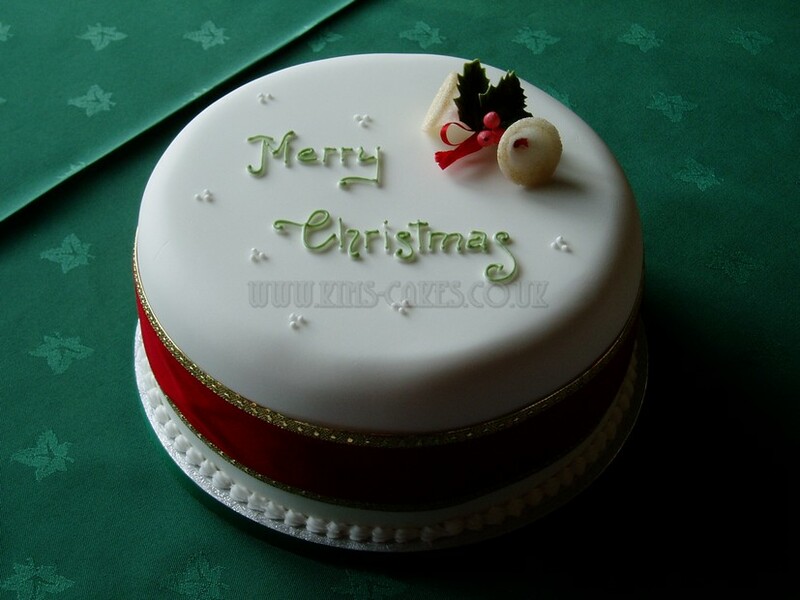 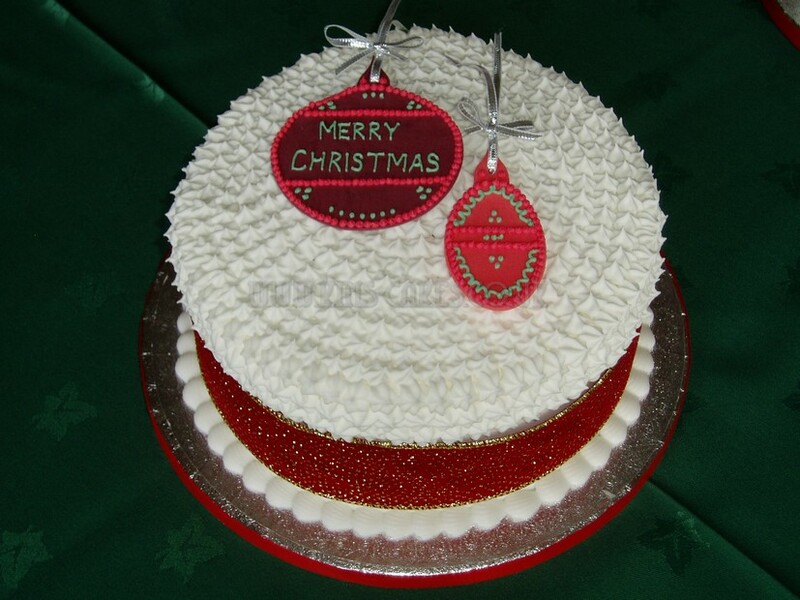 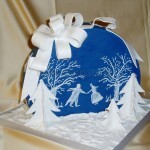 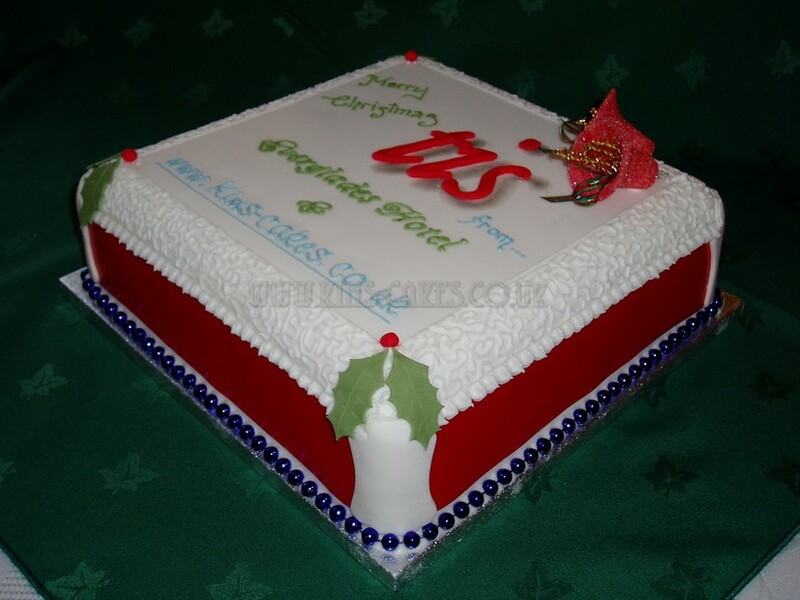 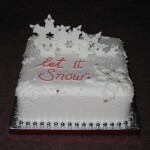 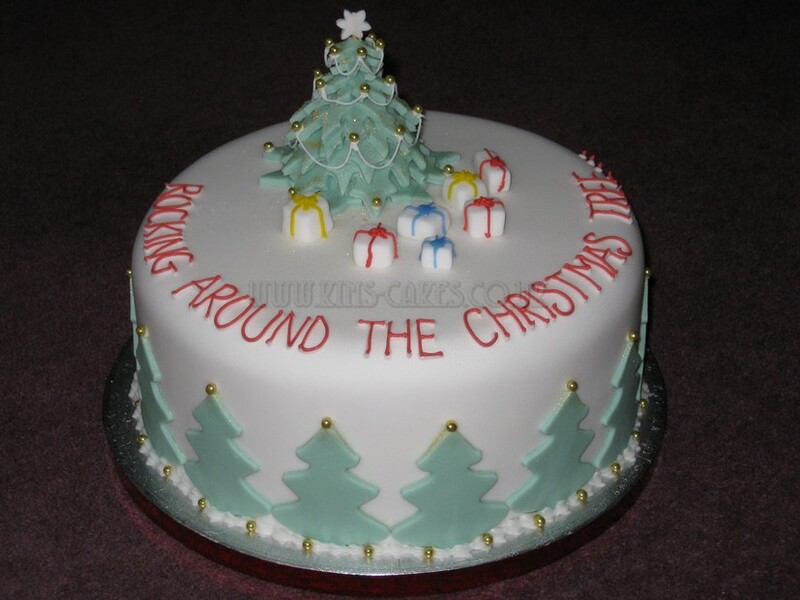 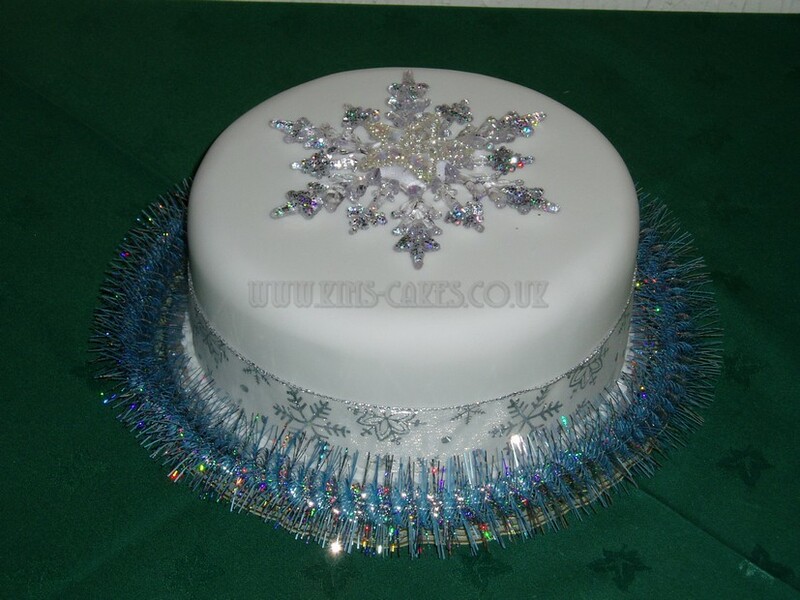 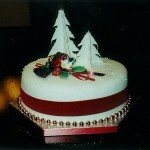 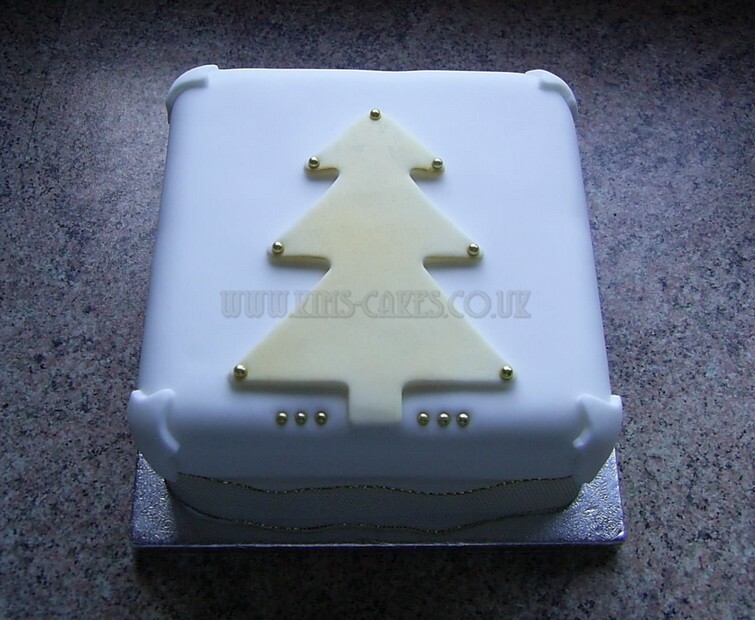 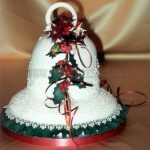 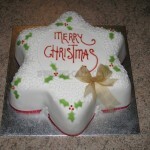 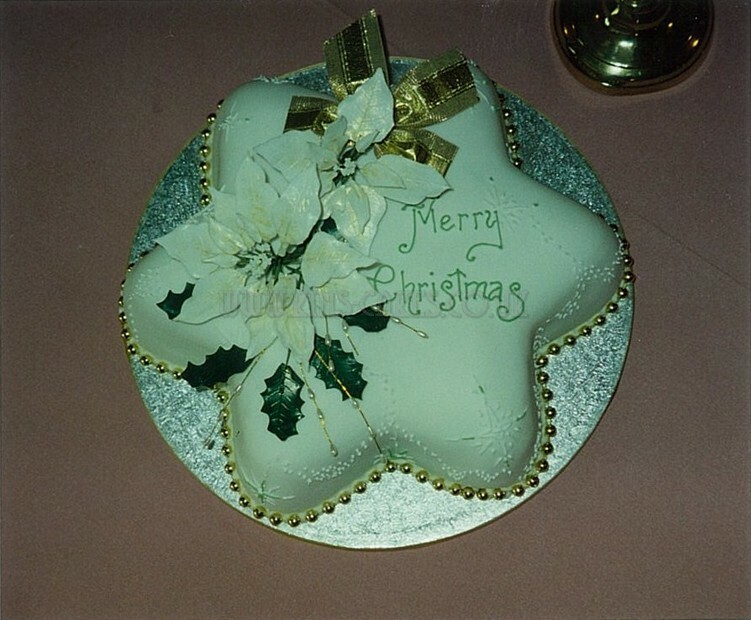 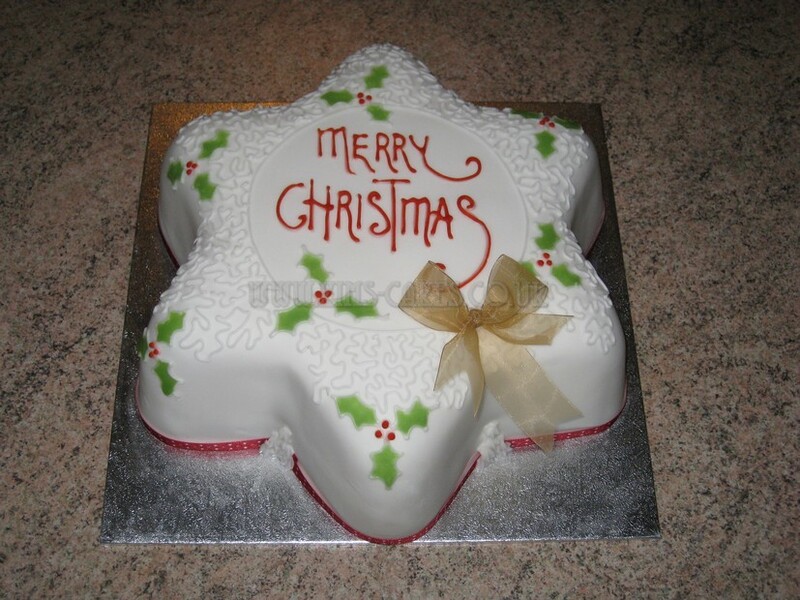 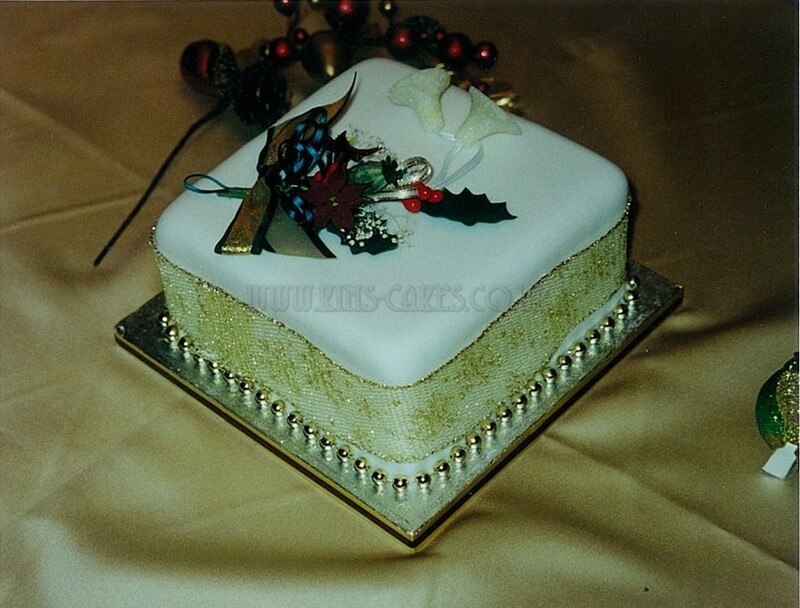 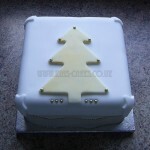 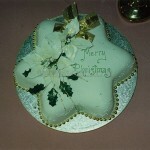 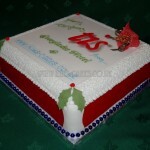 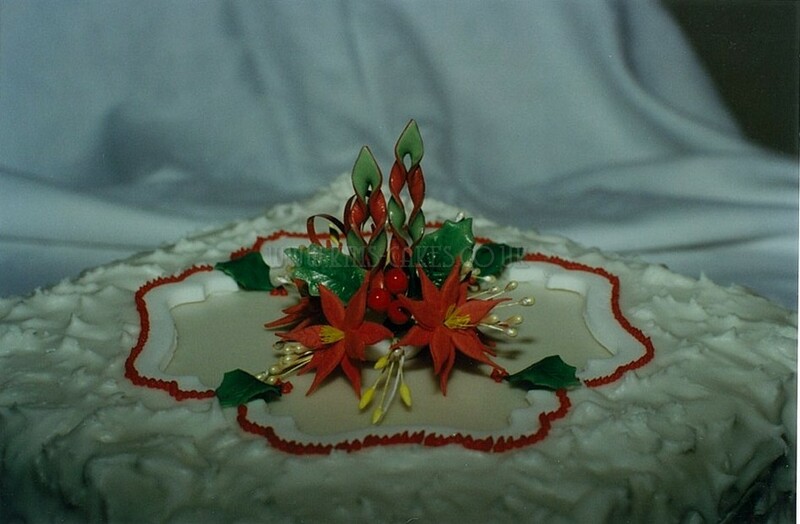 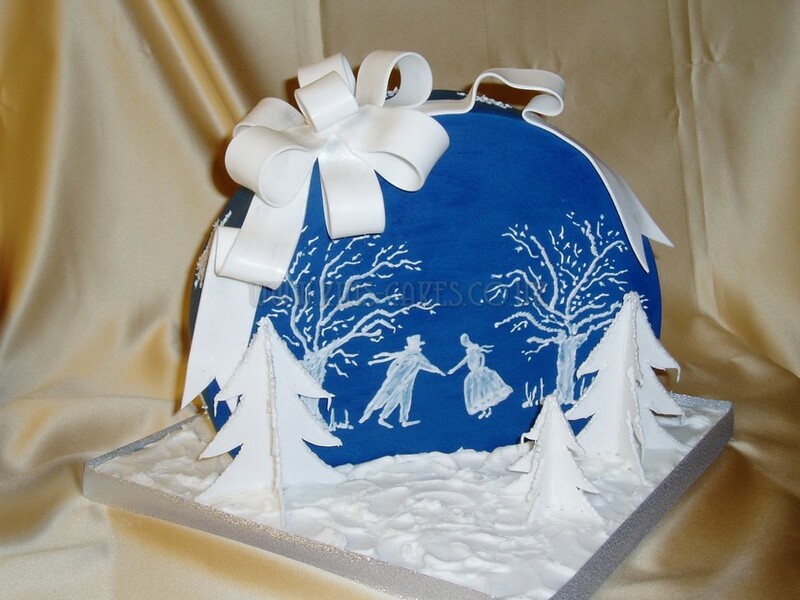 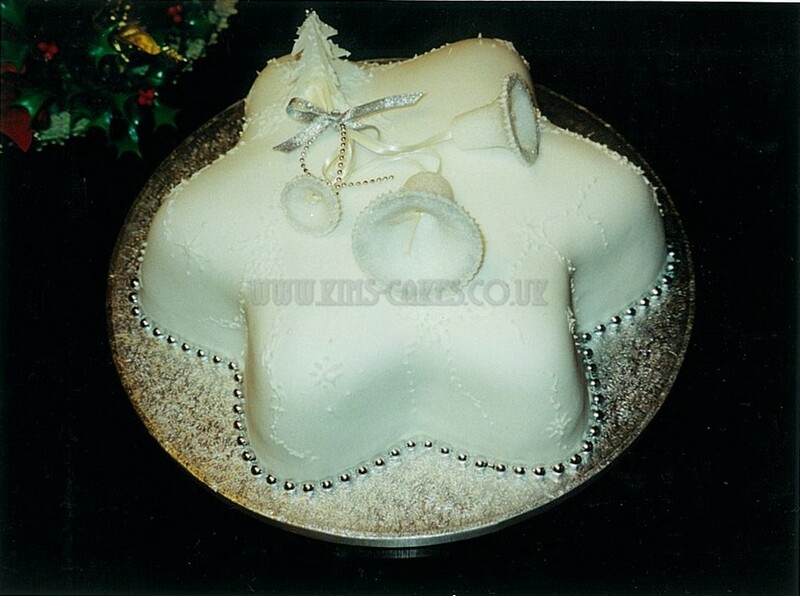 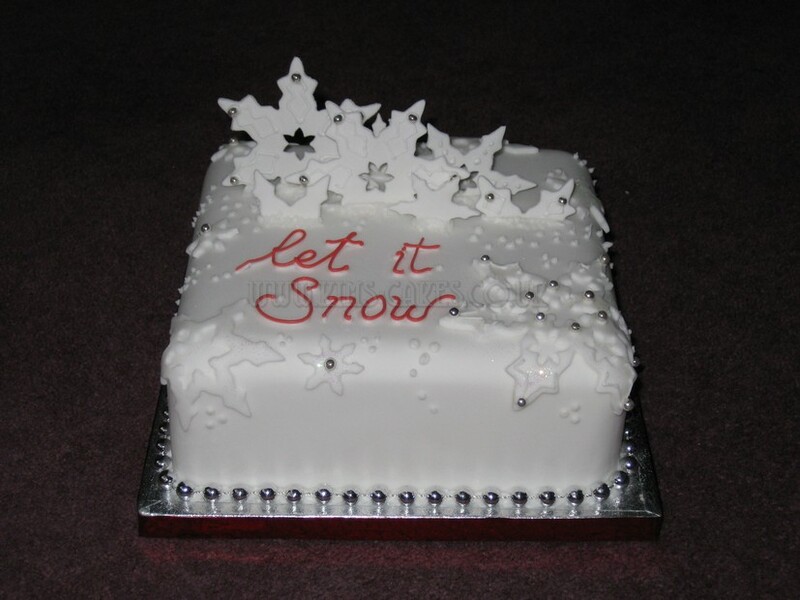 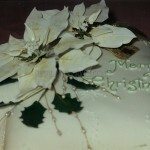 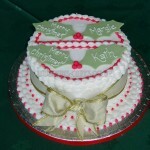 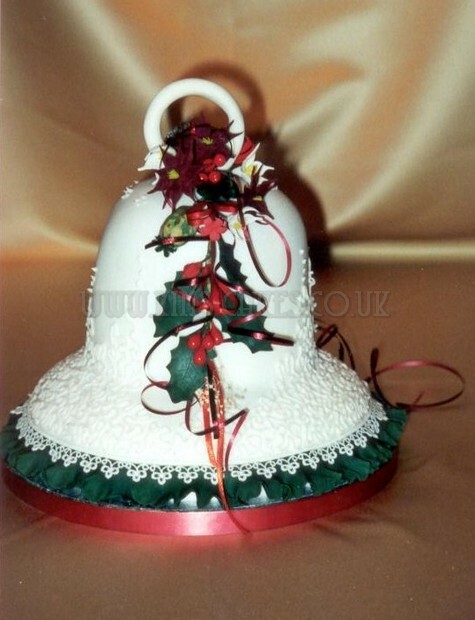 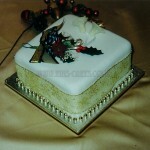 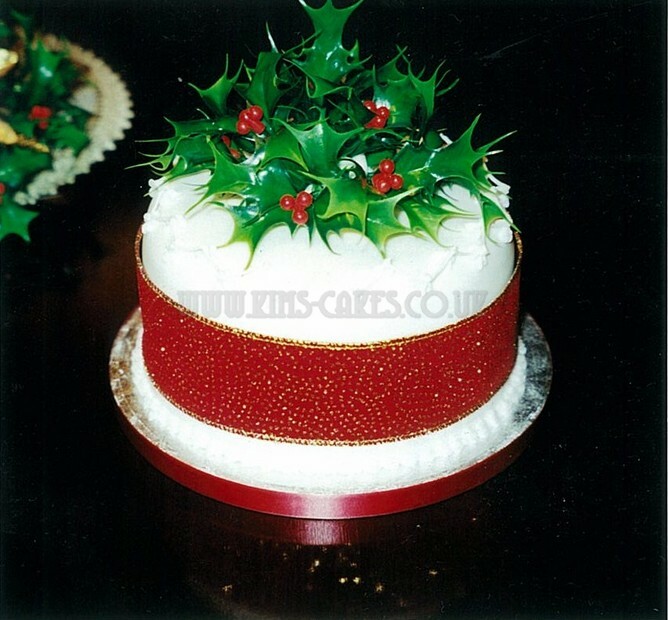 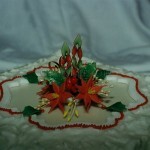 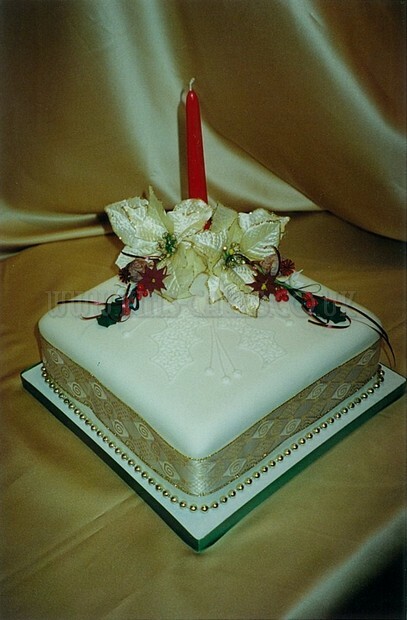 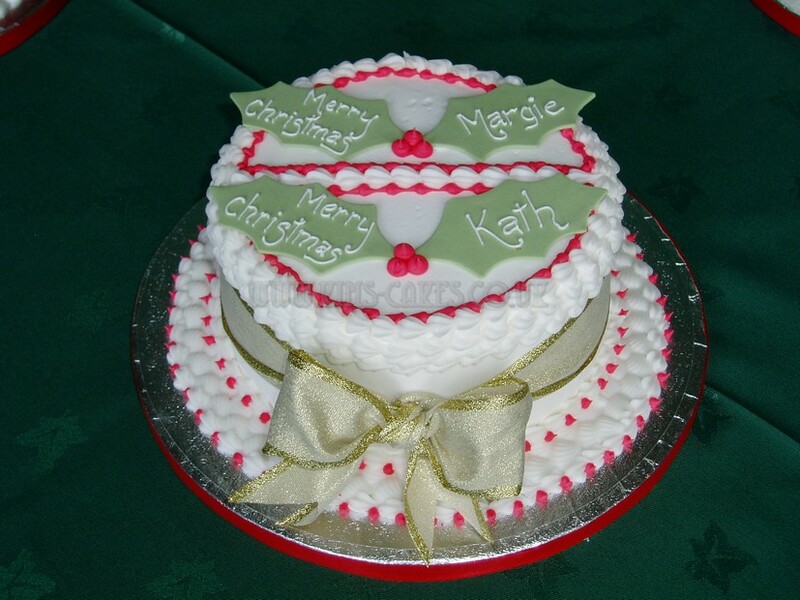 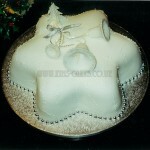 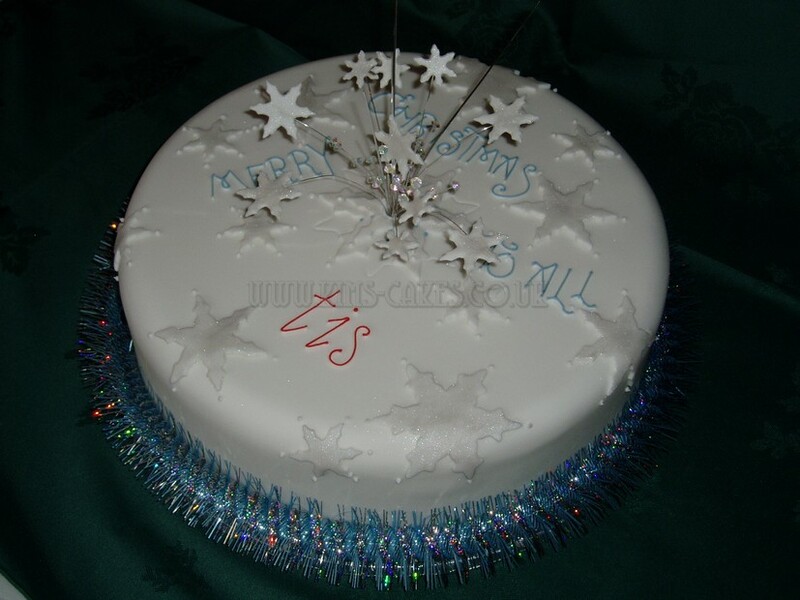 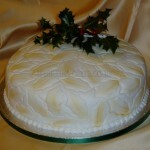 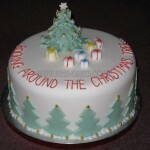 So why not commision that special Christmas Cake to your design for your Christmas table centre piece. 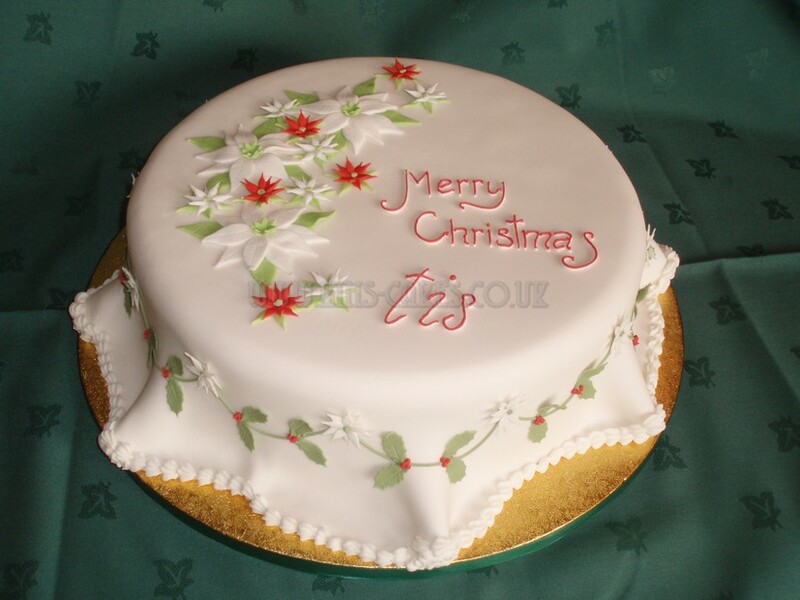 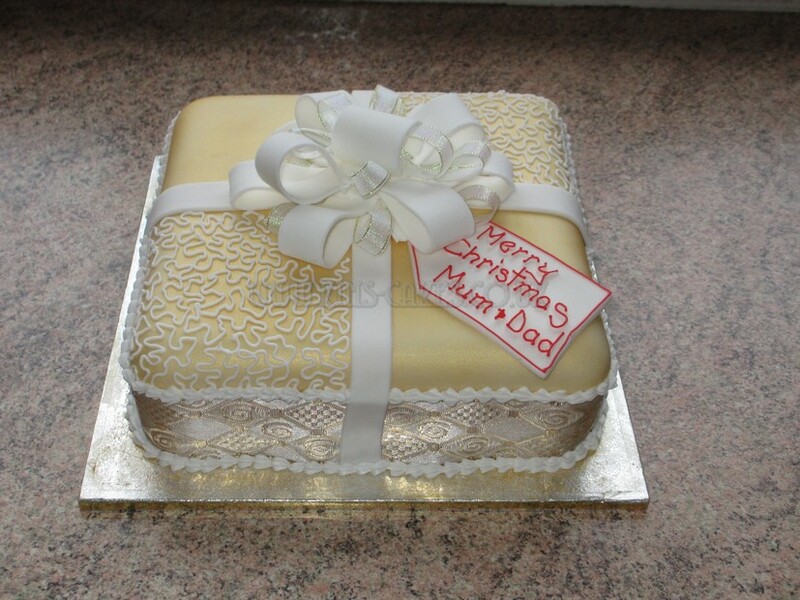 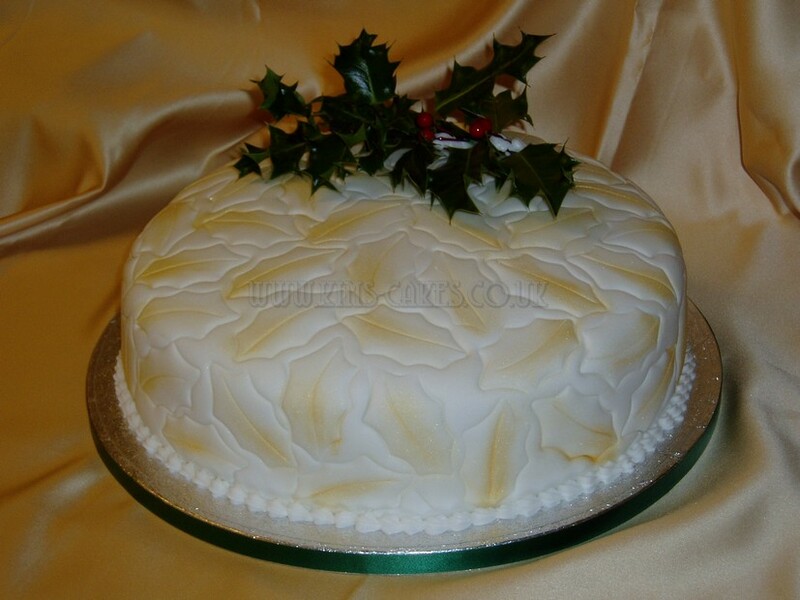 A Christmas Cake would also make a lovely Christmas gift. 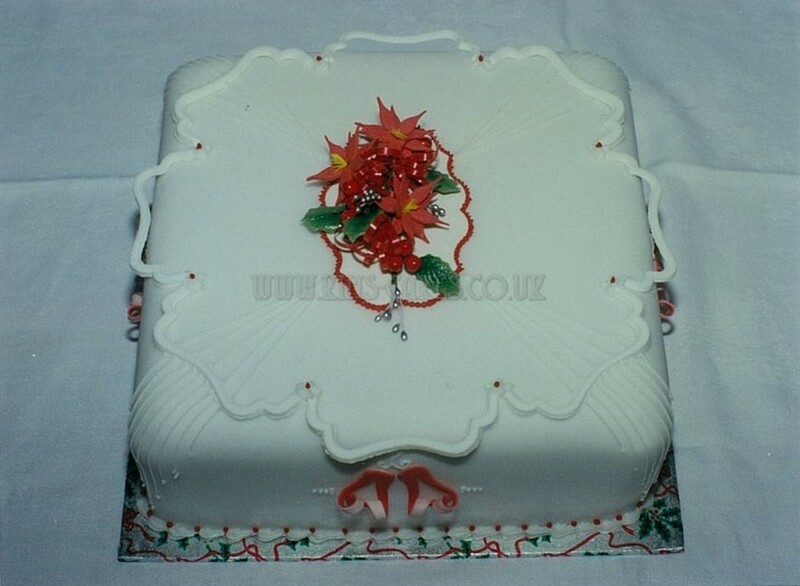 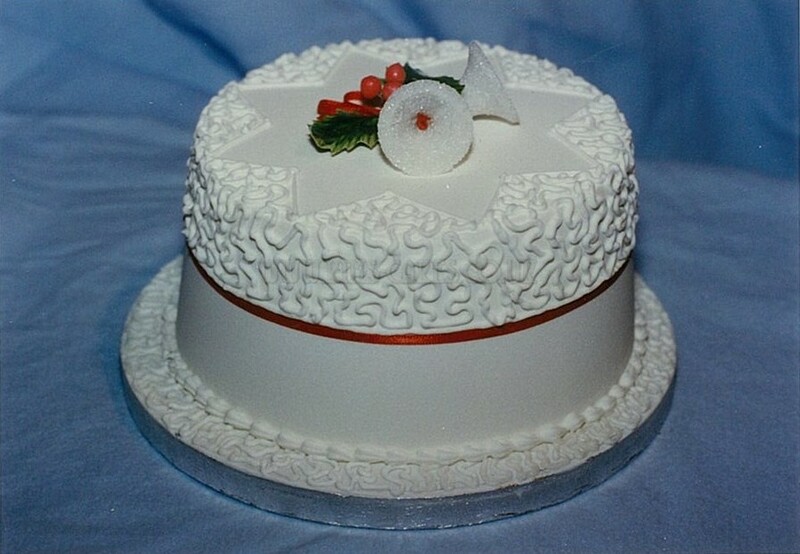 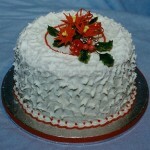 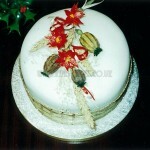 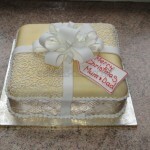 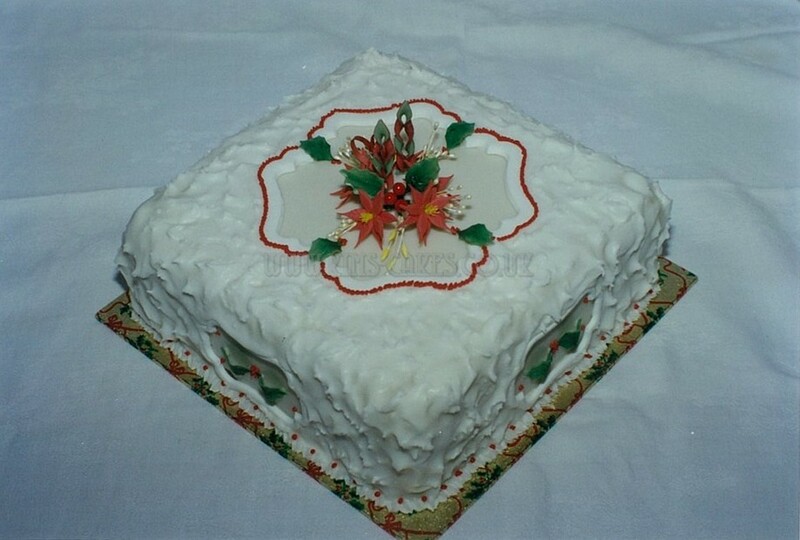 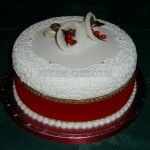 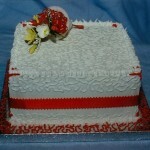 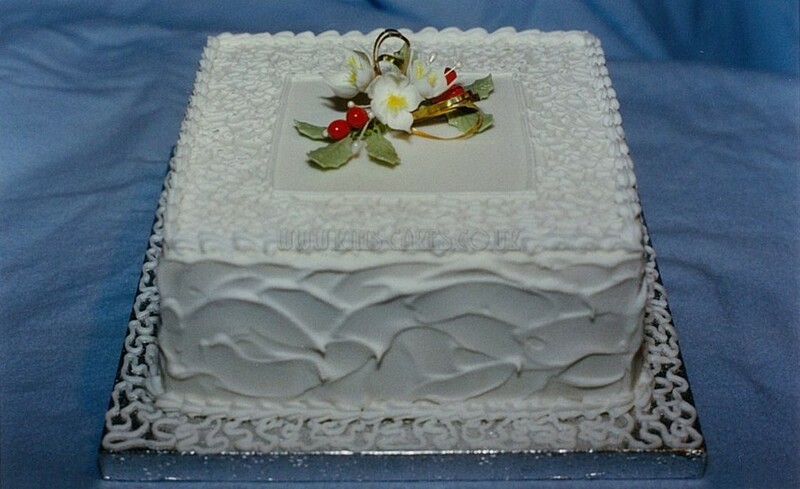 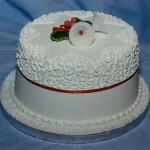 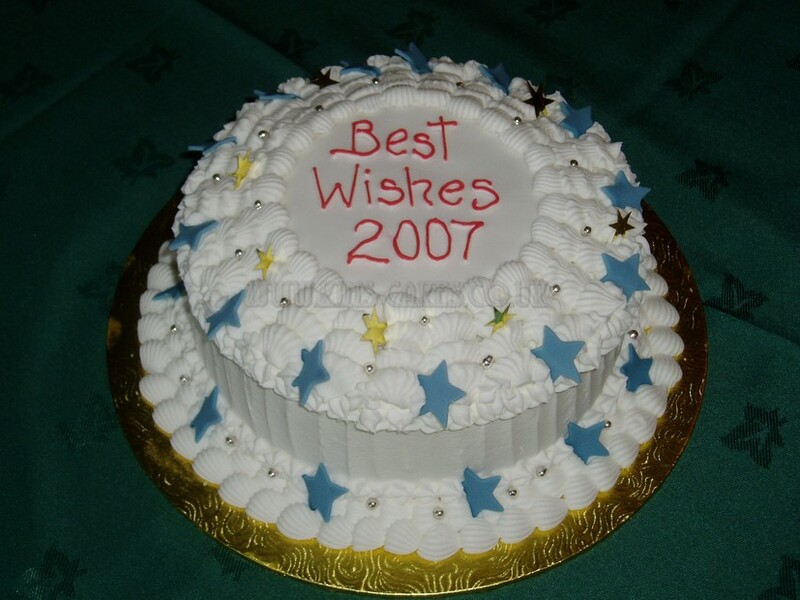 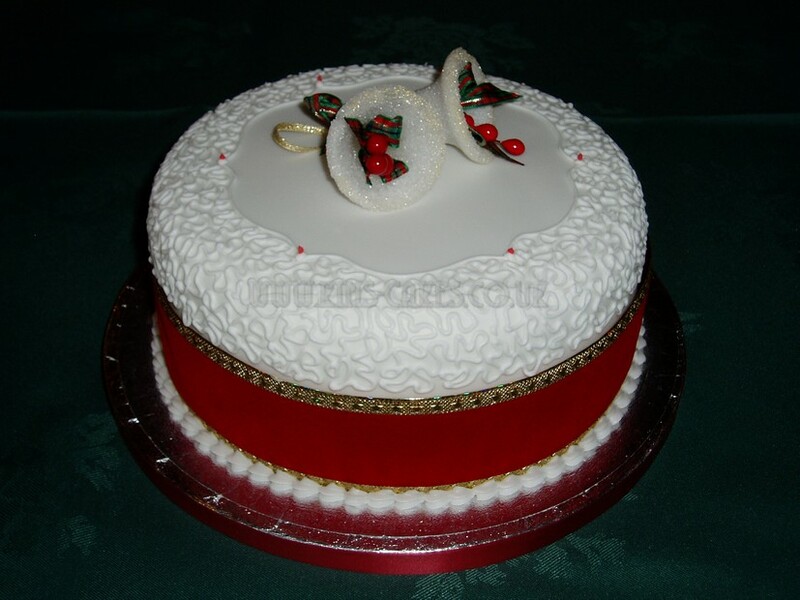 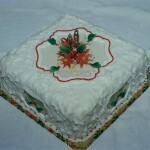 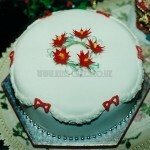 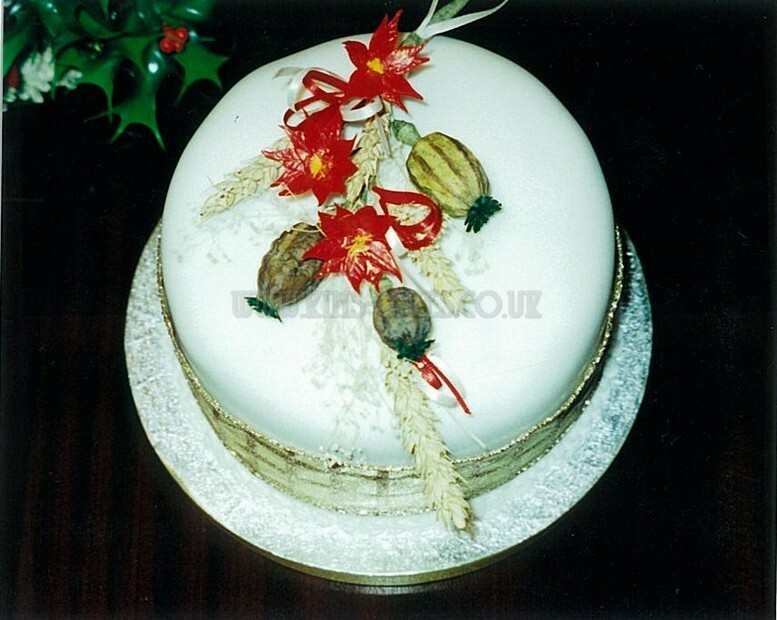 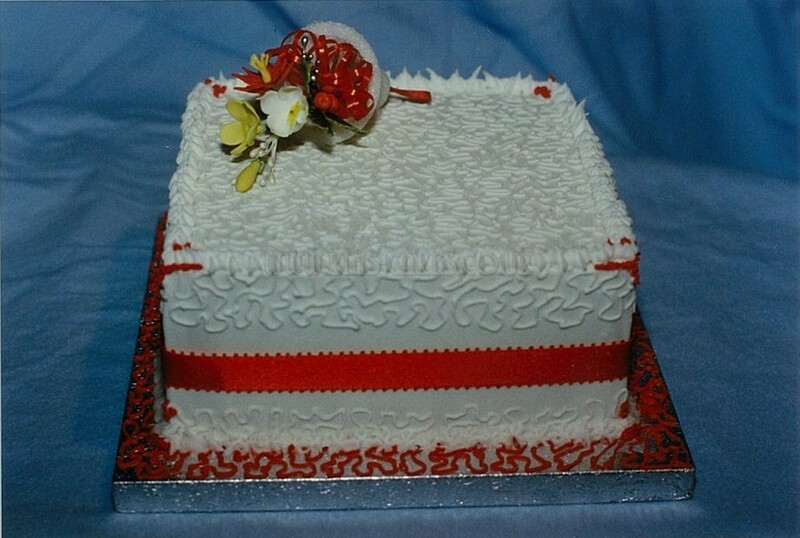 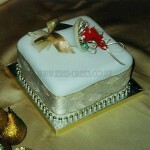 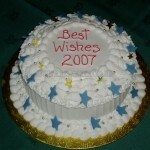 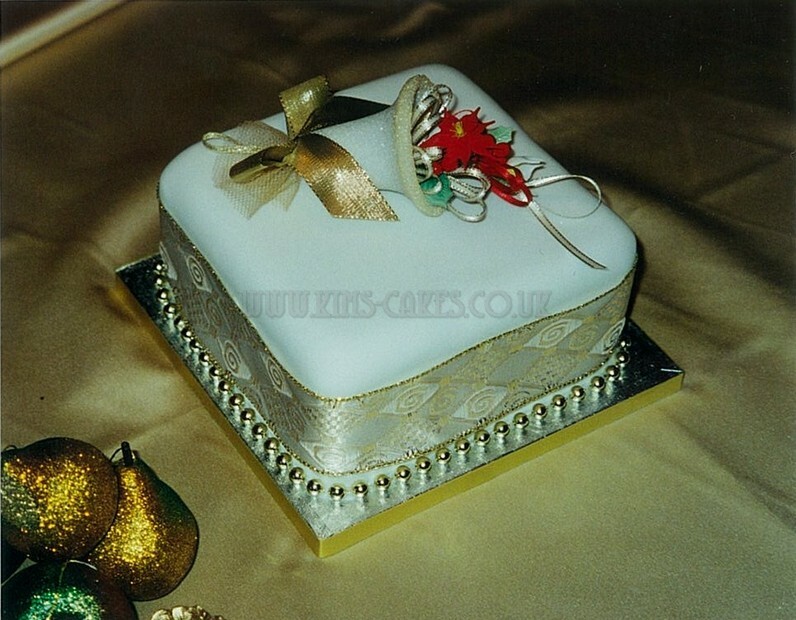 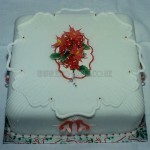 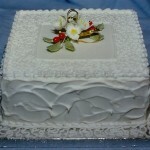 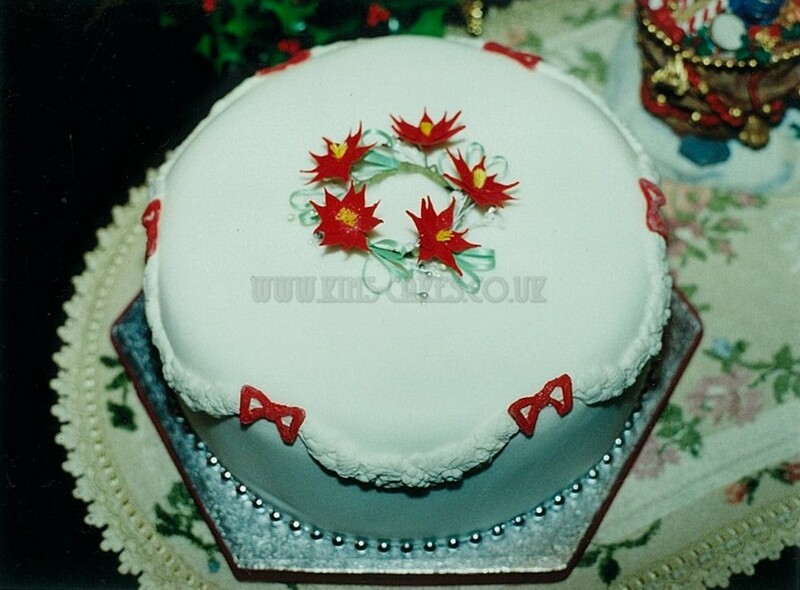 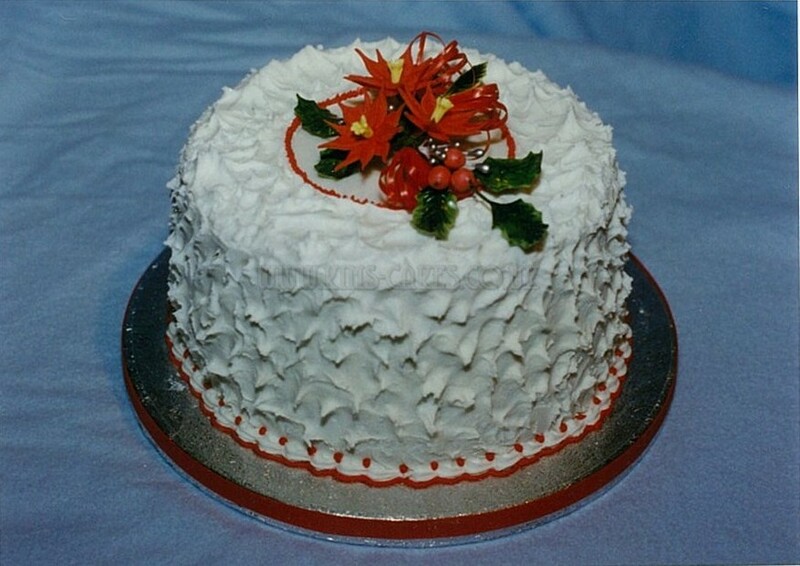 Your cake can be a traditional fruit cake or a sponge cake if you prefer.